A man suspected in a New Hampshire kidnapping was taken into custody, and the woman who was missing was found safe with him, according to Londonderry Police. Authorities were looking for 22-year-old Victor Rosario of Manchester in connection with a possible abduction of a female victim from ECCO USA on Delta Drive. An employee called 911 around 3:45 p.m.
Rosario's cell phone was pinged on I-290 in Shrewsbury, Massachusetts, and police stopped his vehicle in neighboring Worcester. The woman was uninjured in the car with Rosario, who the caller identified as her boyfriend. 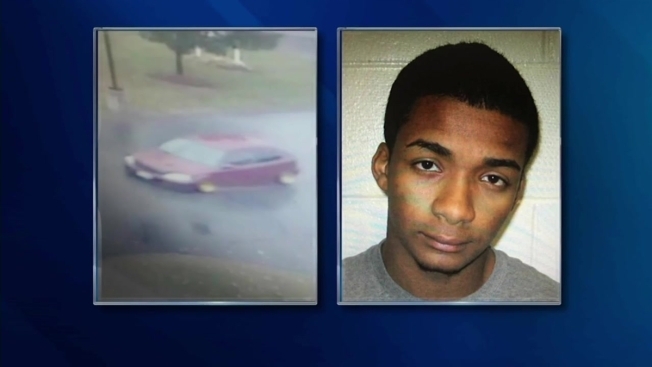 Police in Londonderry, New Hampshire are seeking a male suspect in connection with a possible abduction. Police initially did not say anything about a child victim. When they announced that Rosario had been caught, they added that the "woman and child [were] accounted for and safe." However, later Thursday night, police said the child had been in the care of family members and was not involved. Rosario was detained by Massachusetts State Police, but released as the investigation continues. Londonderry Police say potential charges include simple assault and kidnapping. 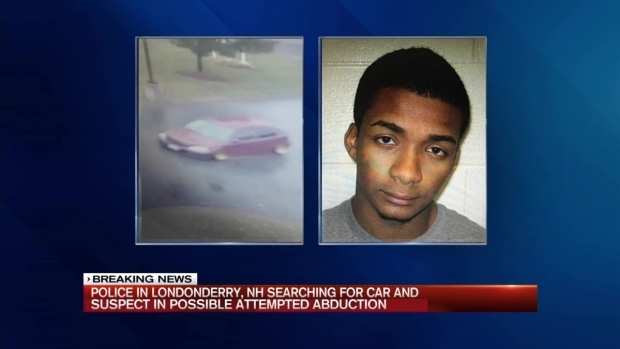 Anyone with information is urged to contact Londonderry Police at (603) 432-1118.